Dealing with the mains should be considered fundamental. 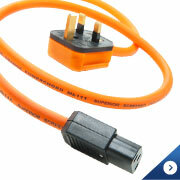 It ensures one of the most cost-effective upgrades. 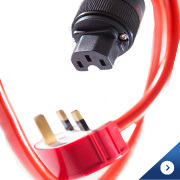 One could go as far as to say that a mains power cord should be considered as equally important as an interconnect or loudspeaker cable in terms of system synergy/maximum enjoyment. 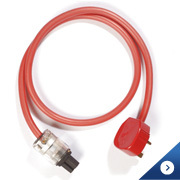 At the most basic level the first thing to do is to replace your standard mains cables - they're kettle leads for goodness sake- with Ecosse Powerchords™ - thus ensuring that the mains sockets feeding your system can do their job correctly. 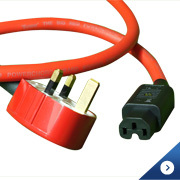 You may not know it, but your power cord may not only be delivering current to your electronics, but may also be acting like an antenna receiving EMI and RFI generated from appliances, cell phones alarm systems, satellite broadcasts, computer networks, on and on the list goes. 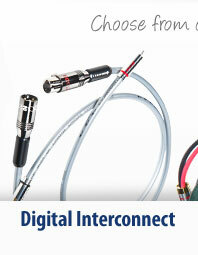 That cord is broadcasting EMI and RFI 'noise' straight to your gear. 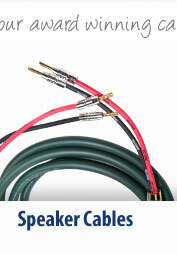 Not only that, your cord is also probably sending grunge inherent in the incoming AC to your audio system as well. The end result 'noise'. 'Noise' masks detail, cuts musical decay times short, and acts like a hazy smog over the entire musical spectrum. 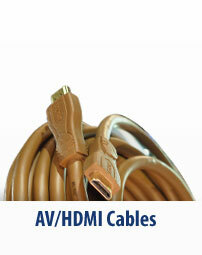 Even if you own a power conditioner or surge protector, your power is vulnerable for that cable run to your gear. The difference a well constructed and properly shielded power cable can make to your listening experience and enjoyment is, quite simply, breathtaking. It may well be the cheapest, most cost effective up-grade your system requires and remember; great sounding powerchords don't have to cost the earth - well not the Ecosse Powerchords™ anyway. 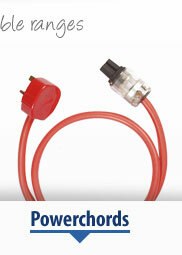 We do PowerChords™ to suit all systems in most countries. If in doubt please contact us here. 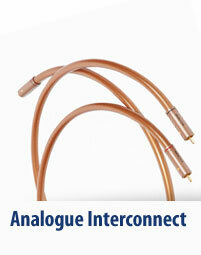 Information of a more technical nature expanding on the above is provided in our Cable Technology section.